AMAZING VALUE!!! 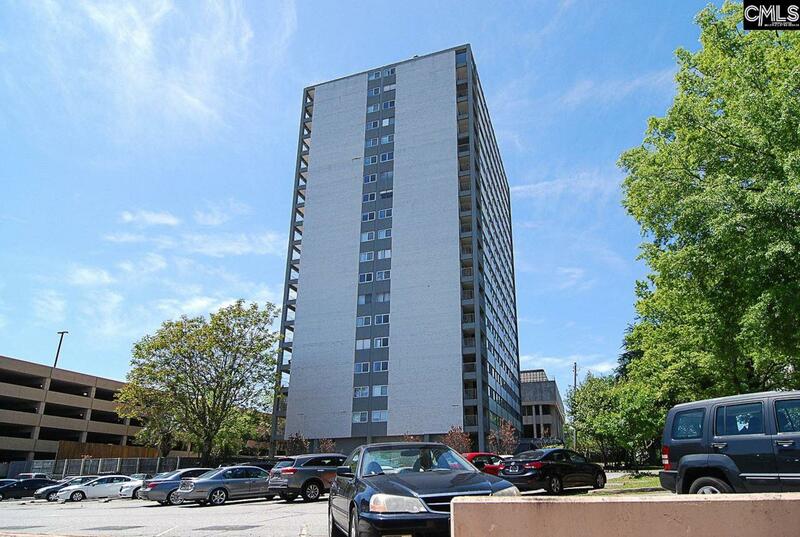 2 bed, 1.5 bath condo on the 8th floor of desirable Senate Plaza, priced to sell! Conveniently located in the heart of USC next to the new Law School, 5 points, and the Vista. Senate Plaza includes a pool, fitness center, meeting room, laundry facility, 24 hour security, and 1 deeded parking space in the covered garage! Regime fee covers water, electric, sewer, cable, security, and trash.